We’ve all heard of love at first sight between humans, but is it possible to experience love at first site with a picture book? I say yes. 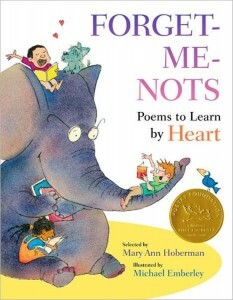 Forget-Me-Nots: Poems to Learn by Heart, by Mary Ann Hoberman, is one of those books that woos you into a love relationship at first sight. This book sank its picture-book hooks in me the moment I saw its lively book cover. You see, I just love elephants, and there’s a big gray elephant on the cover with children perched on its head, trunk and knee, and they’re all practicing reciting poems out of their own poetry books. What a beginning! The poems, selected by humorous and talented Mary Ann Hoberman, represent the works of both classic and contemporary poets. Hoberman includes “happy” poems, “sad” poems, and “weather and seasonal” poems. She also includes super-brief poems that go lightning-fast, and longer poems from selected story books. I remember many of these wonderful poems as the poems of my childhood, and it didn’t take me long to be whisked back to the days of yester-year, when reciting from memory was mandatory, expected, and fun, fun, fun! I especially enjoyed revisiting A Word is Dead, by Emily Dickenson, and There was an Old Man of Blackheath, by Mr. Anonymous. In fact…spare me a little folly while I interrupt this review to present the old man of Blackheath (and his unfortunate dilemma) to those poor souls out there who may be unfamiliar with him. Who sat on his set of false teeth. 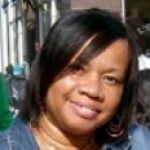 “O Lord, bless my heart! Yes, this is a lovely book! There are spooky poems, like Nancy Hanks, whose ghost returns to inquire about her son; hilarious poems like Mary Middling, who had a pig that wasn’t very little and wasn’t very big; and poems that bring back wonderful childhood memories, like That Old Haunted House, where a boy explains his terror of a haunted house in one breath, then explains how he’s going back the first chance he gets in the next. Isn’t that hilarious? But perhaps the most surprising poems of all were the ones written by Hoberman herself. She opens the book with A Poem for the Reader, in which she advises, “You’ll pick out your favorites, from those that you’ve read, and invite them to live in, the house in your head.” From there, her poems are sprinkled throughout the book, including a touching poem I especially enjoyed called My Father, which reminded me of a similar situation in my own family. Forget-Me-Nots is a big book, measuring in at almost 9 X 12 and offering artist Michael Emberly plenty of room to create big, bold, and beautiful illustrations. Emberly delivers, using soft pastels, kid-friendly faces, and irresistible animal characters throughout the book to alternate between the witty, the humorous and the unforgettable. He pays delightful attention to details, and doesn’t only illustrate the poems, he illustrates the titles, too. 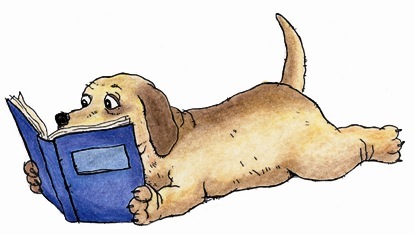 For example, the first section of the book, called The Short of It, is illustrated with two basketball players: One tall drink-of-water with looooong legs, and a second player with short, stubby legs, and…and…well, you’ll have to read the book for yourself to see what I mean! I guess you can tell I love this book. It’s a must for any Reading, English, Poetry or Art classroom. It can double as a story starter for Language or Creative Writing classes, and it provides wonderful examples for budding poets, young and old. I even think it would do well as a lap book, and even better as a bedtime book. 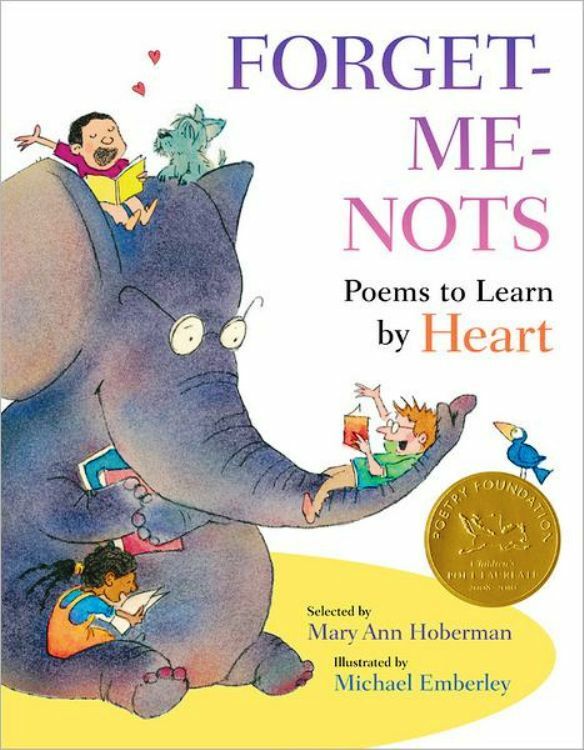 For a poetry experience you’ll cherish for years to come, be sure to pick up a copy of Forget-Me-Nots: Poems to Learn by Heart, by Mary Ann Hoberman. Previous articleThe Best Ever Question & Answer Book is Coming!